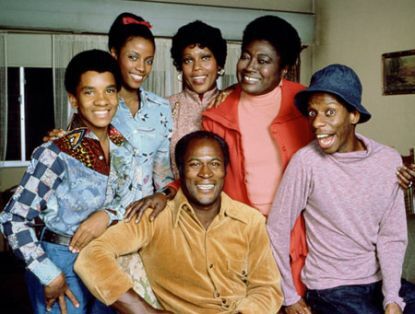 Well the other day my mother was watching some channel that airs Good Times and they had the captions in the commercial and that’s what it said. I thought of your posting right away. Any time you meet a payment. Any time you need a friend. Not getting hastled, not getting hustled. LOL I looked them up!